Finding the right gift for your little one is far easier said than done. Will this be a toy they love and cherish, or one that is quickly discarded, cluttering the room for years to come? The items in our Toddler Gift Guide are sure to please even the most difficult child. 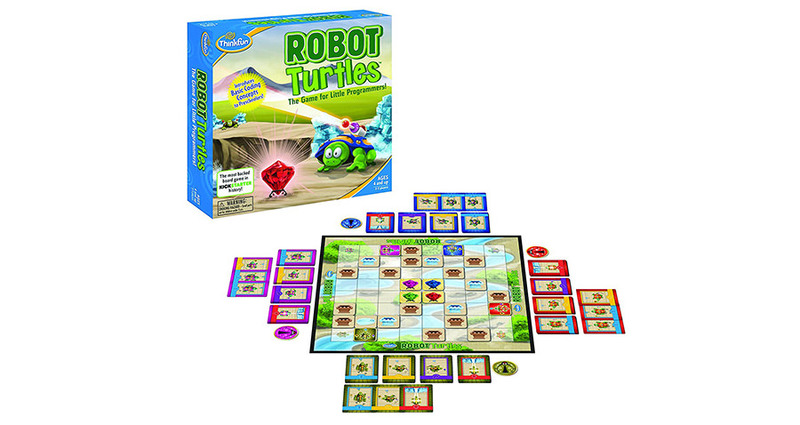 Two words: robot turtles. This game teaches kids ages 4 and up the ins and outs of programming in a fun, tactile game. This two-to-five-player board game has levels of increasing difficulty, as it introduces obstacles and more complex Code Cards. Its beginner to advanced levels will make it a family favorite for many years. BeatBo DLX has four ways to play and more than 120 songs, sounds and phrases to teach little ones colors, counting, the alphabet and more through fun, interactive play. 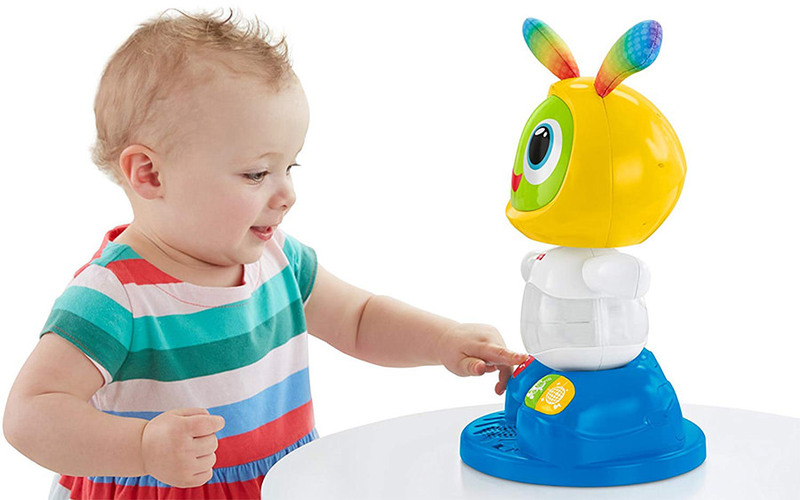 With a new spinning motion and multicolored LED lights around this toy's belly and back, babies will be delighted as BeatBo DLX creates a 360-degree, captivating light show. 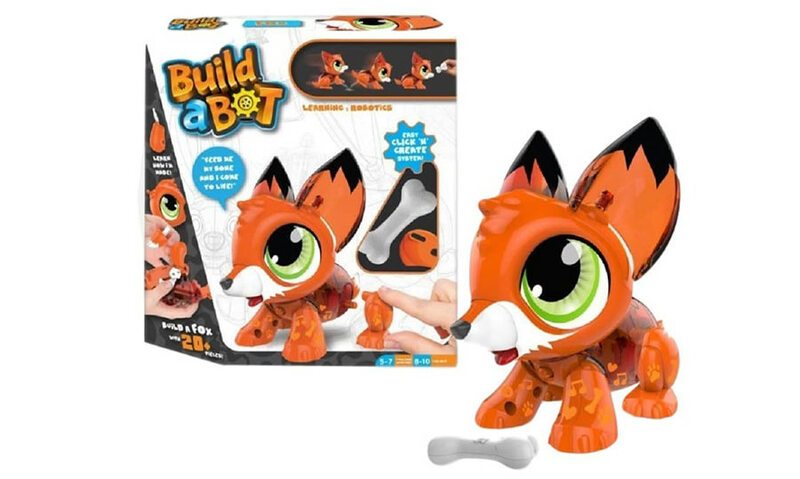 Get your toddler STEM-ready with this adorable build-a-bot set that introduces engineering and robotics to kids ages 5 and up. Each kit contains 20 pieces that need to be assembled around the motorized engine powering each bot. Each part clicks together, so no tools are required. Your child will learn and have fun at the same time. Magnets, how do they work? 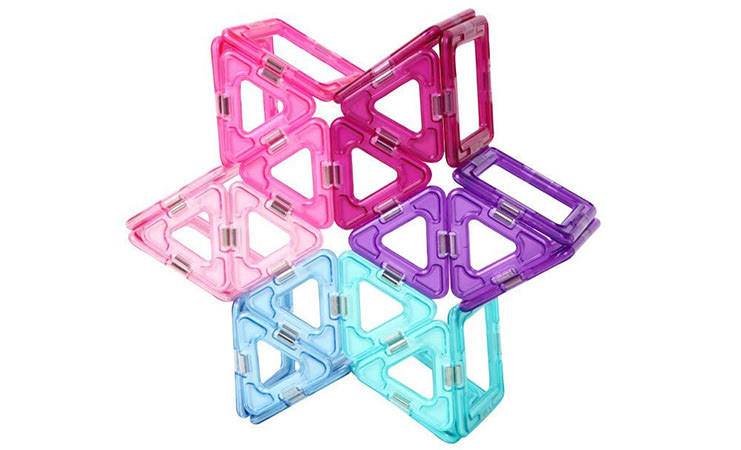 You can give your toddler a head start in Earth science and construction engineering with a set like the Magformers. This starter kit is great for families looking to bring more learning and more STEM into a kid’s life. If you love technology, but worry about introducing tablets to your child, an activity center might be the way to go. 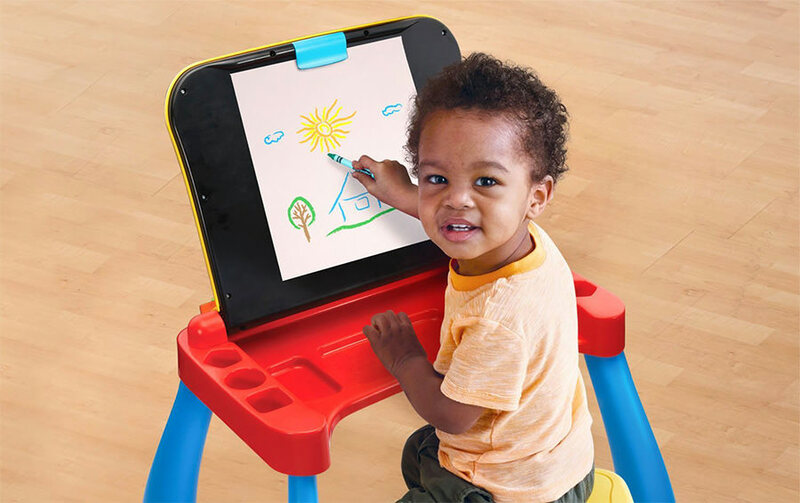 This touch and learn desk utilizes some technology such as an LED display for reading and writing, but it can also convert into an art easel with room for storage supply, so play time can be both fun and engaging. Sometimes kids and parents won’t see eye-to-eye on media, and that includes music and videos. 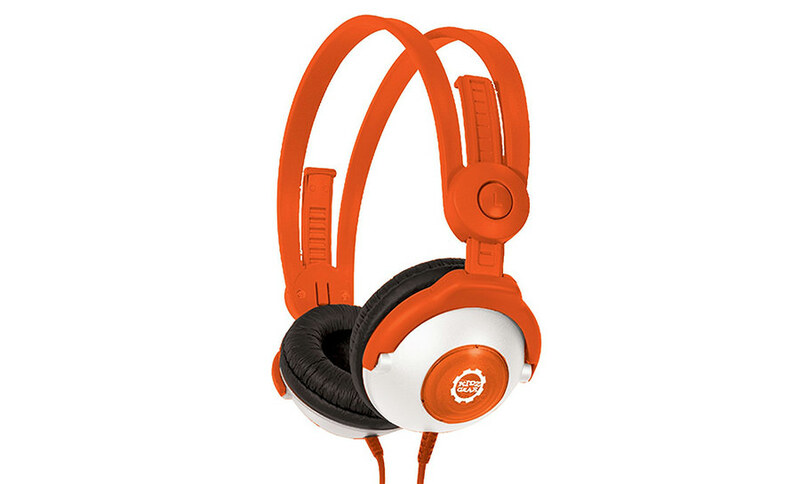 With these volume-controlling headphones, your kid can enjoy all the media they’re paying attention to without disturbing long car rides or irritating siblings. Do you have gift ideas? Let us know in the thread! We want to hear any and all ideas you have to give the Toddler in your life. If you're an enthusiast yourself, share your wish list with us! Our home is known as the "resting home" by the little ones, since we're pretty far out in the country. The youngest grandchild has a deep love for hedgehogs, so the wife and I got a hedgehog pillow for her.